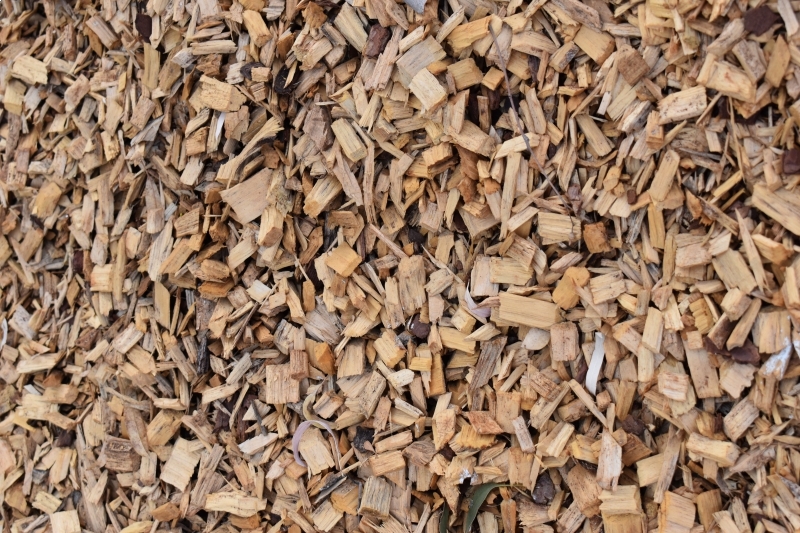 Arguably, South Australia’s most loved mulch for home gardeners. It brings your garden to life. 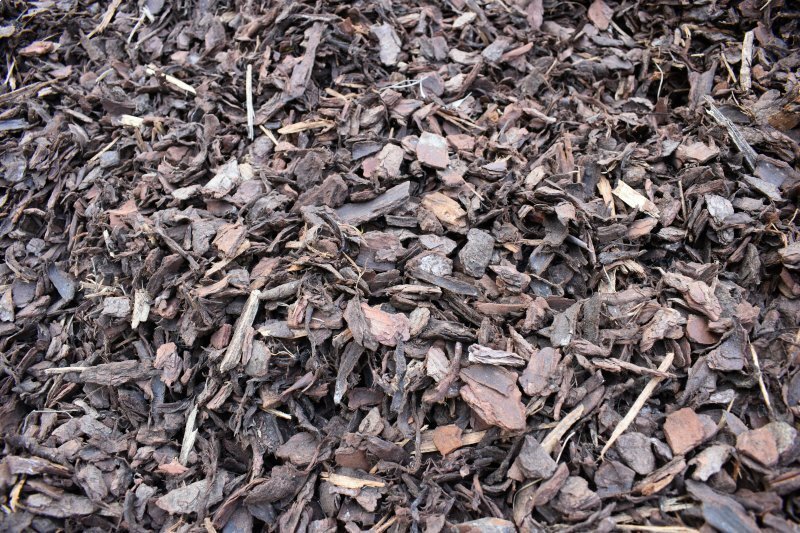 Cottage Mulch is a combination of milled pine chip and a fine Garden Compost – which effectively produces a product rich in natural nutrients plus the properties of a quality ground cover mulch. Recommended to be applied to a depth of 75mm. 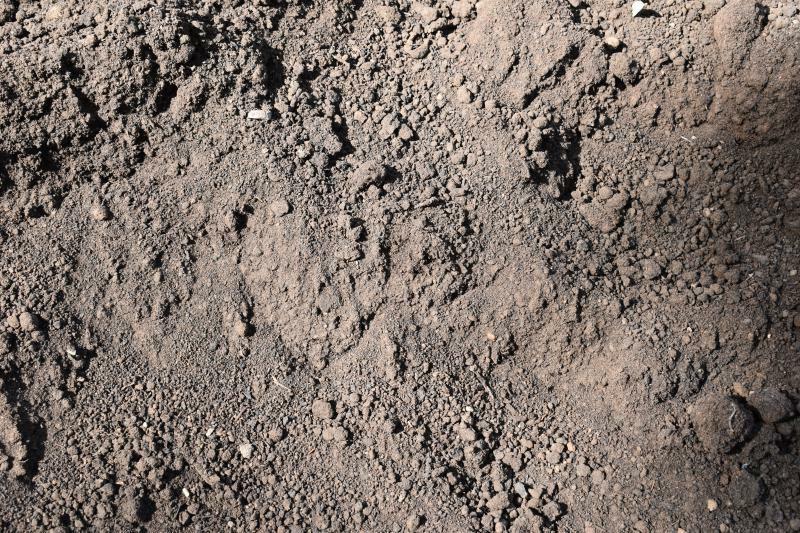 If you are looking to put life back into your soil, this is the product for you. 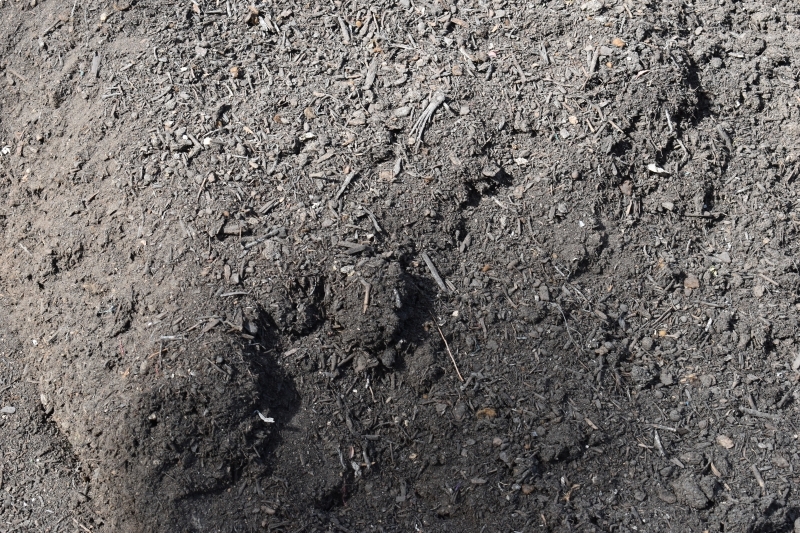 The production of Cultured Compost starts with the careful selection of high quality natural ingredients such as organic matter blended with liquid cow, sheep and pig manure. During production, temperature measurements and laboratory analysis of samples are conducted as part of an established quality control procedure. This ensures that the product meets NASAA and Australian Standards requirements for composting and product quality. IDEAL USAGE •broad acre •horticulture •viticulture •greenhouse systems and •turf management. 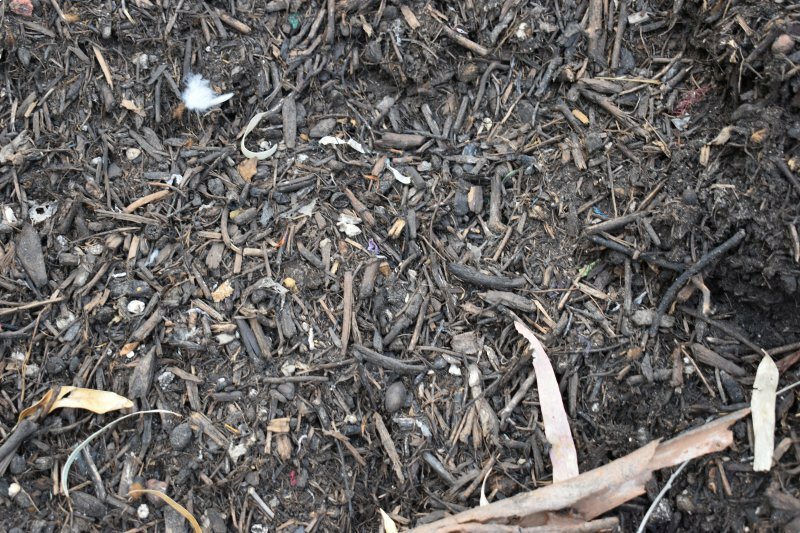 A Specifically Designed Composted Organic Surface Mulch. 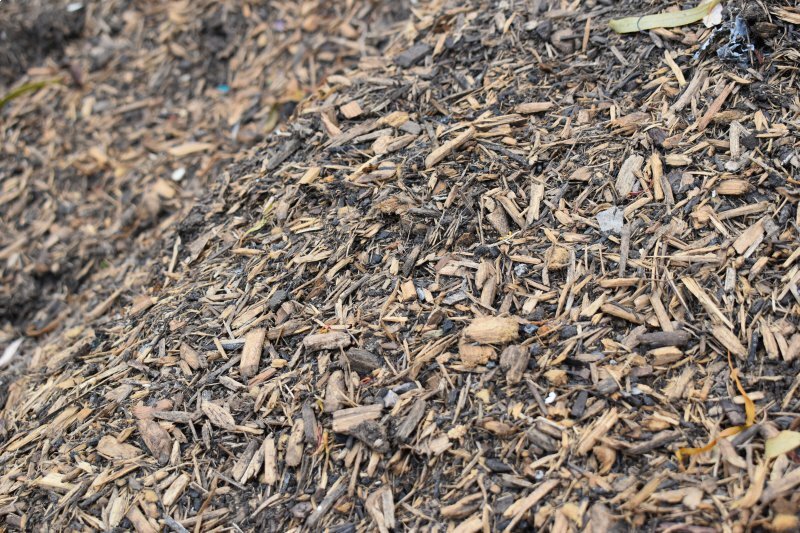 Urban Mulch is a natural organic product made from recycled green organics that have undergone a thermal pasteurisation process to ensure that such things as weed seeds and other pathogens have been destroyed. ideal for use under and around play equipment providing a soft surface for impact absorption.